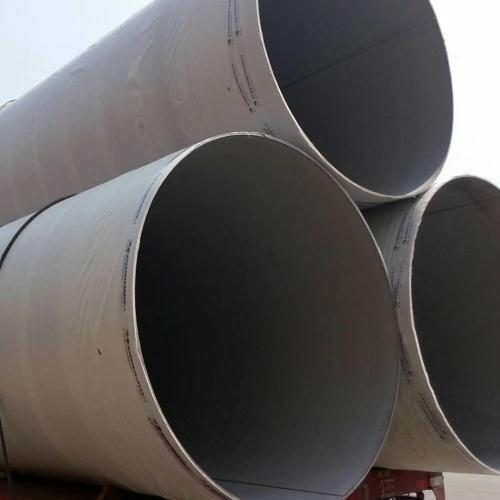 What is the Price for API 5L/A106 Seamless Pipes & Tubes in India? 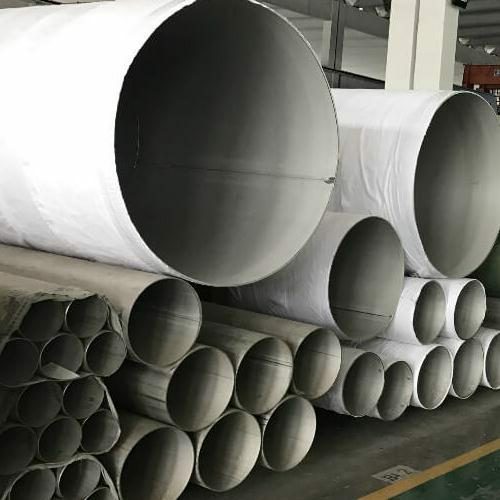 Home/Blog, Carbon Steel Pipes, Market Review, Price List/What is the Price for ASTM A106/API 5L Gr. B Pipes? 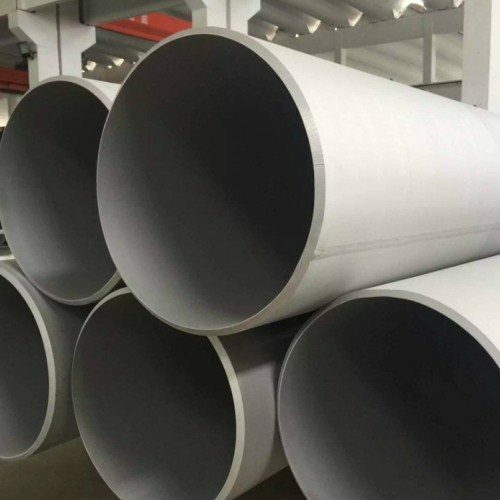 What are the factors influencing prices for Carbon Steel Pipes - ASTM A106 Gr. B or API 5L Grade B? International steel prices, which are influenced by changes in iron ore price and other key steel making raw materials. 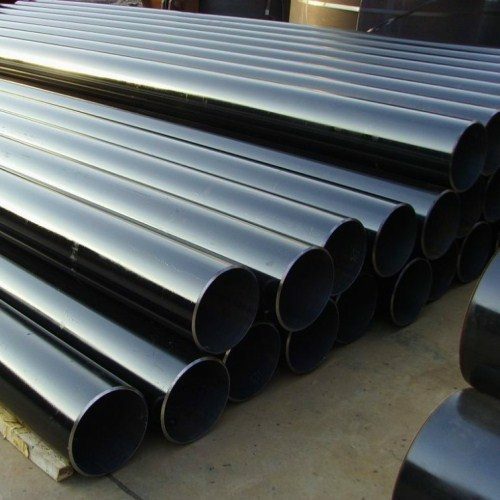 Indian distributors and stockholders also import significant quantity of carbon steel seamless pipes from overseas. These are generally surplus stock lots from cancelled projects across the globe. These pipes although purchased at lower prices, but sold at market prices, as the inventory carrying cost for some dead stock is very high. In surplus import lots, there are many odd sizes imported, so distributors try to average out by selling standard sizes at just slightly below market prices. 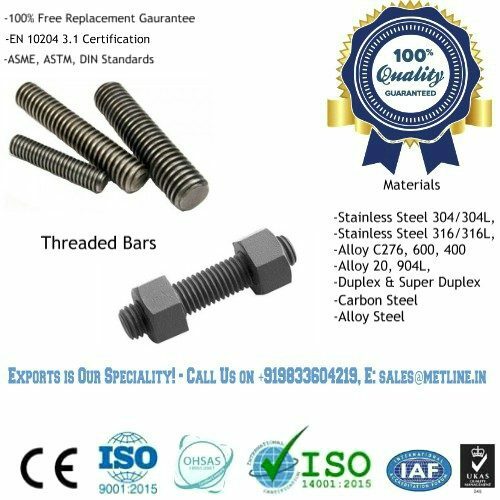 The quality for these goods is very good, as origin is Japan, Europe or US, but mill test reports are not available for these materials. When we supply our customers with surplus materials, we offer them NABL approved lab test reports. 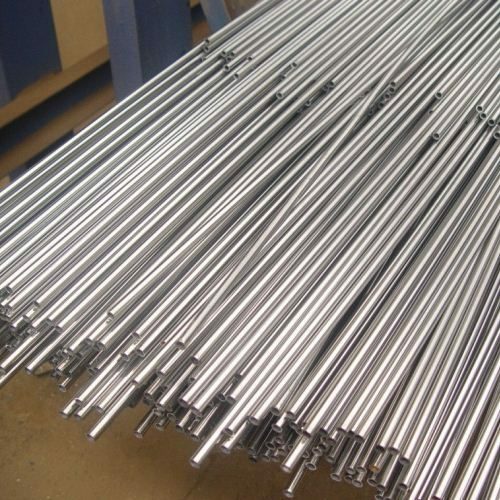 What is the Price for ASTM A106 Gr. 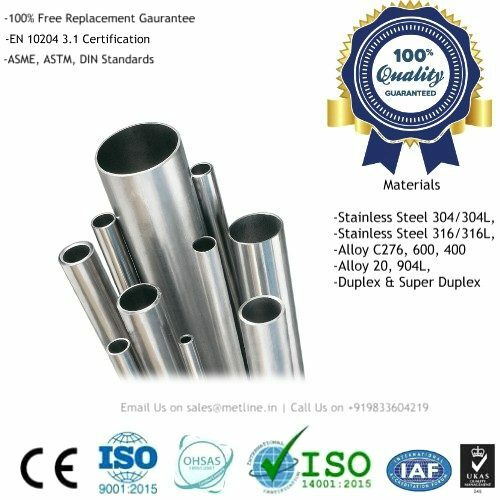 Carbon Steel Pipes? The below prices are indicative prices, and there could be 5% 10% differential plus or minus in below prices, depending on availability and market prices. 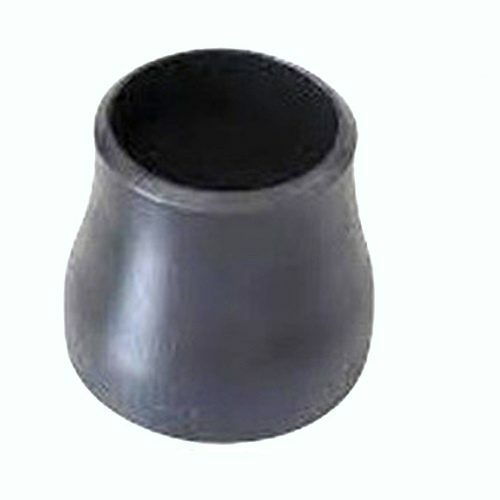 Chinese origin pipes are also supplied with IBR certificates, and quality is readily acceptable. GST @ 18% extra is charged on below prices. If you are a project manager or a private company looking to reduce your steel sourcing costs, please do speak to us.